You probably have at least one person you call the majority of the time. For me it is my wife and I prefer one simple keystroke to make the call, instead of going into the phone and then into recent calls or contacts. This is simple! 1. 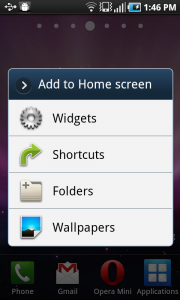 From your home screen, press on the Menu button – usually lower left corner with a few lines on it. 3. 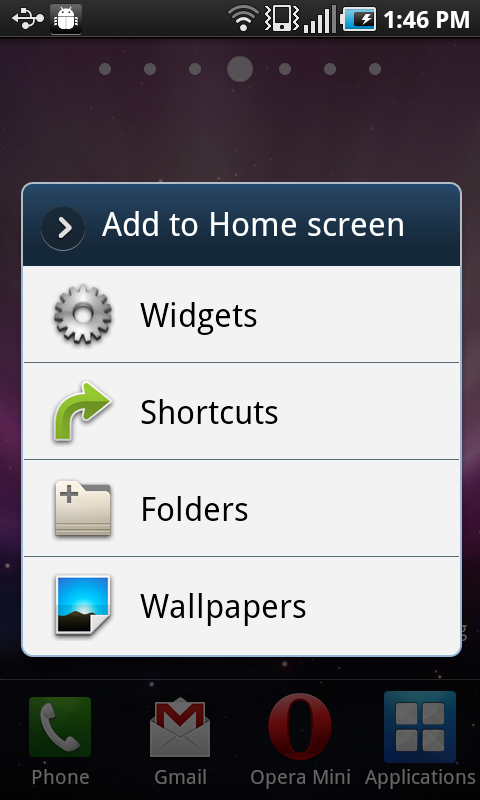 Press the “Shortcuts” menu item. 4. There you will see a whole list of shortcuts – we are interested in the “Direct Dial” shortcut, but feel free to come back and add more shortcuts if you want to. 5. 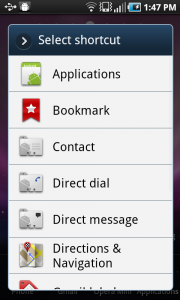 Once you press the “Direct Dial” shortcut menu item, it will bring up your contacts. Select your contact and it will place it on your home screen. Done – this is a nice trick to streamline your phone calls.